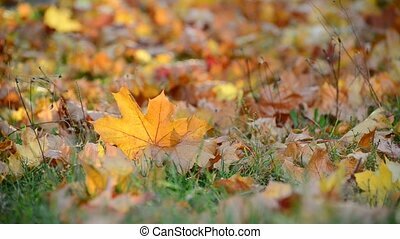 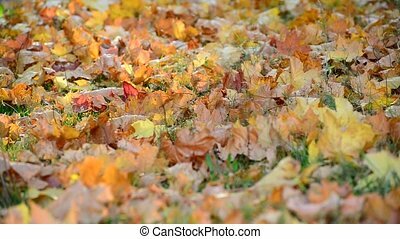 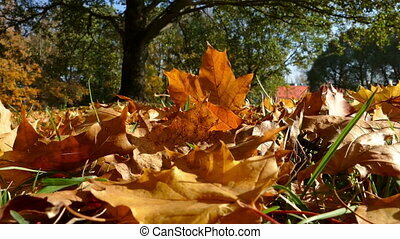 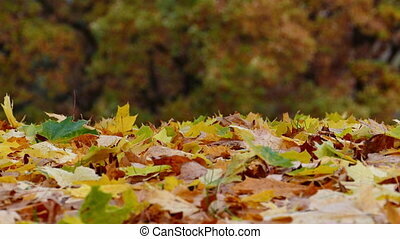 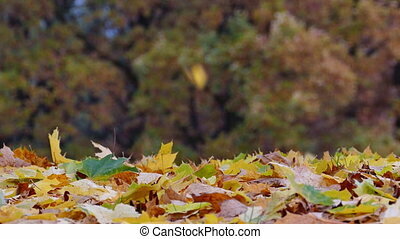 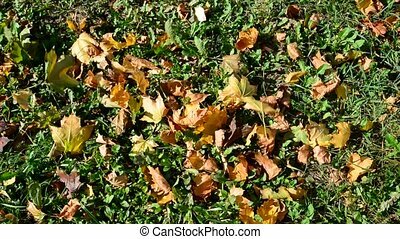 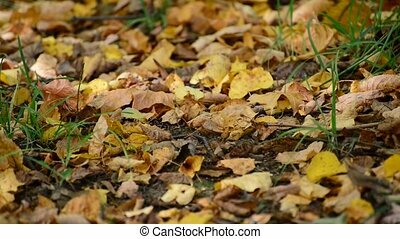 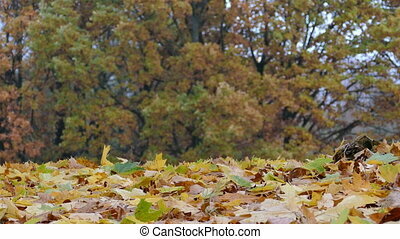 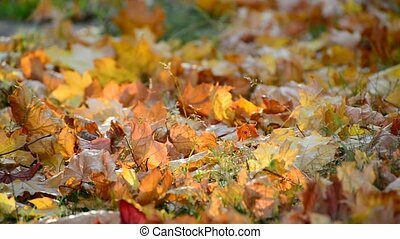 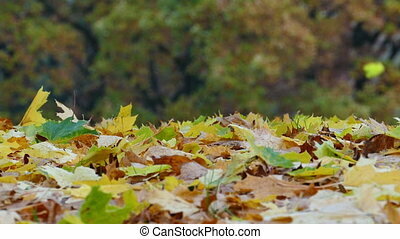 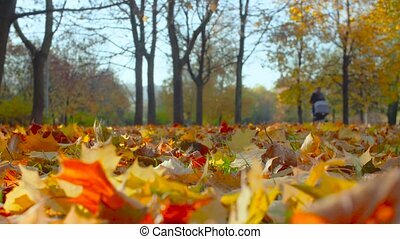 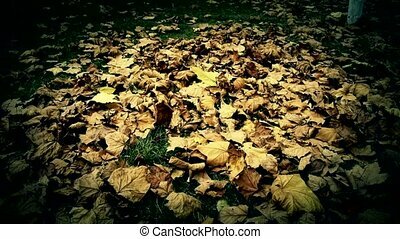 Autumn maple leaves on ground. 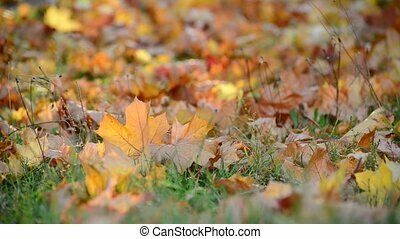 Autumn maple leaves on the ground. 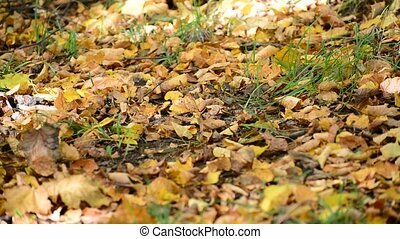 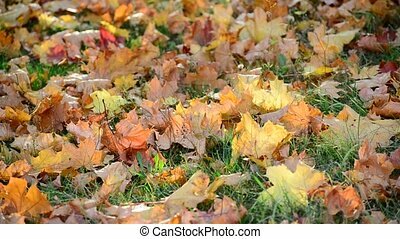 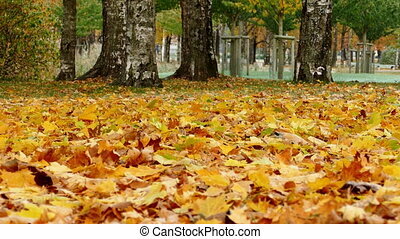 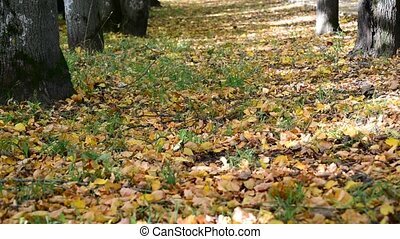 falling maple leaves full on ground. 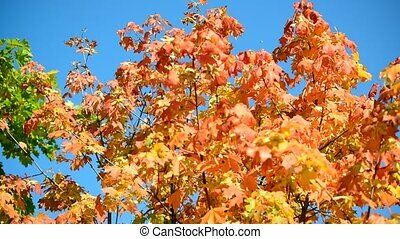 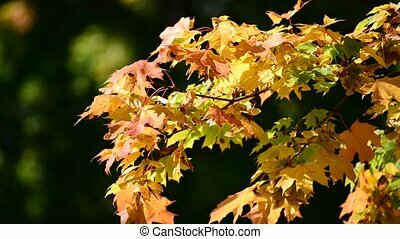 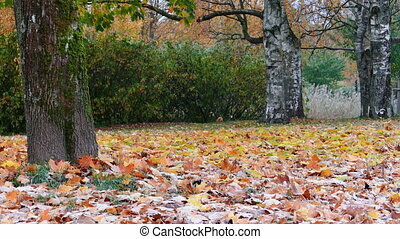 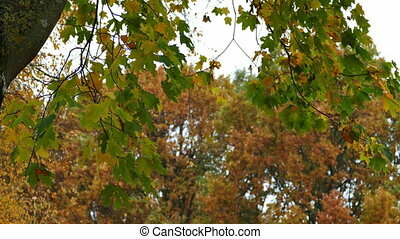 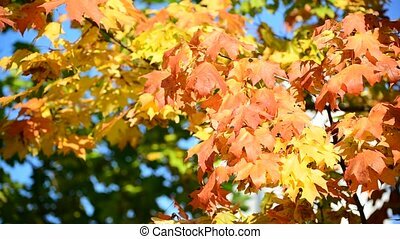 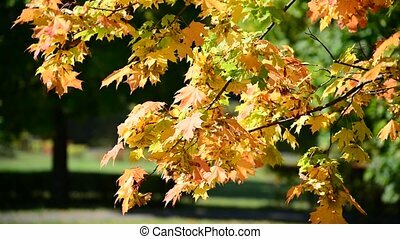 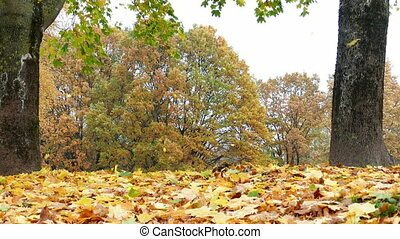 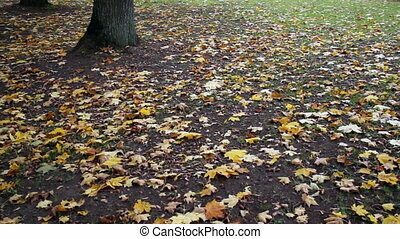 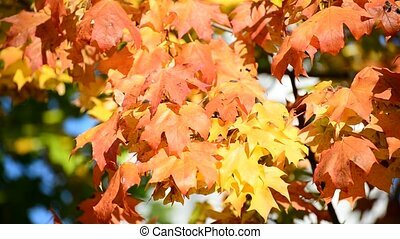 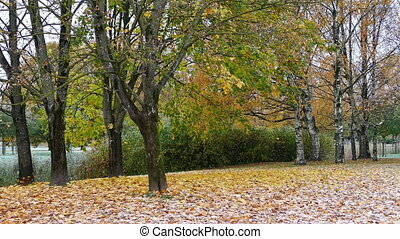 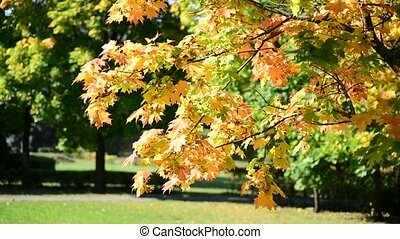 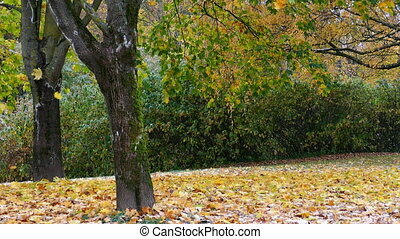 Maple leaves on the ground and several maple trees standing tall in the area.